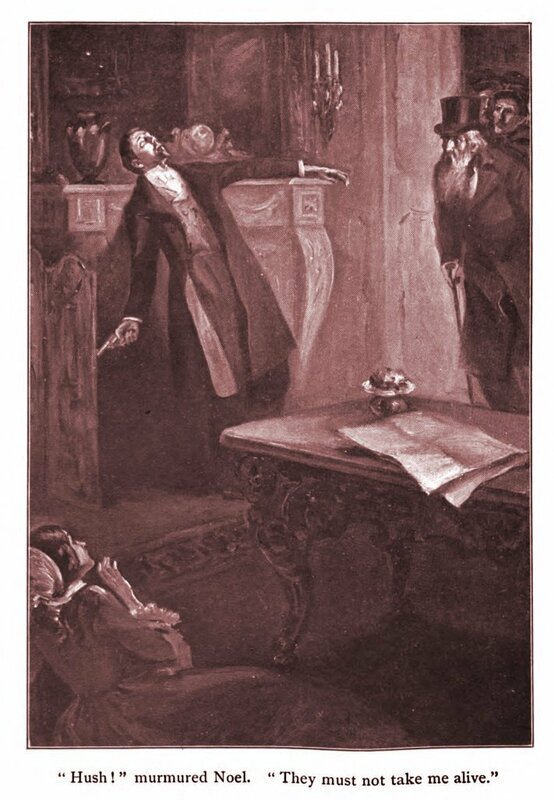 Gaboriau’s The Widow Lerouge, illustrated by Louise L. Heustis, 1900. 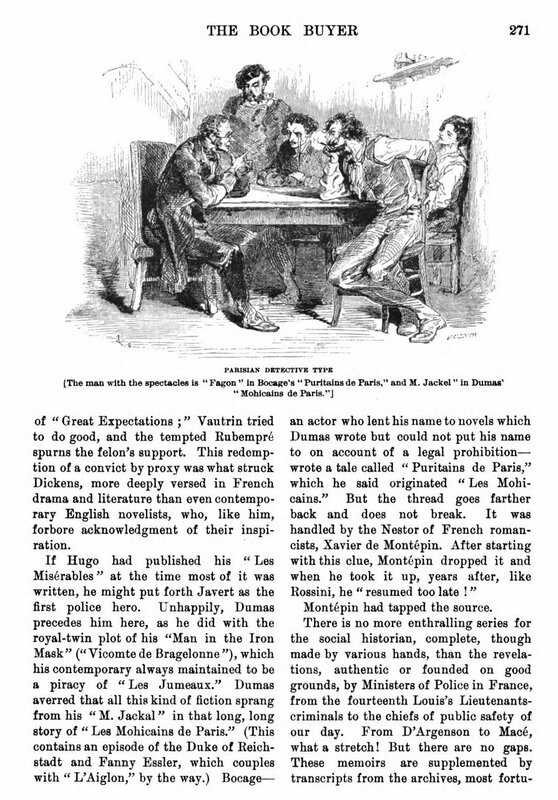 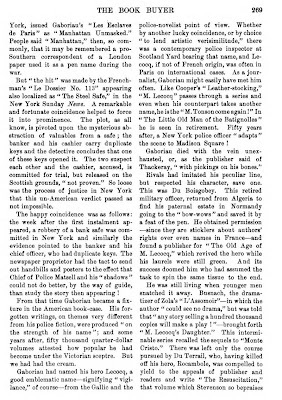 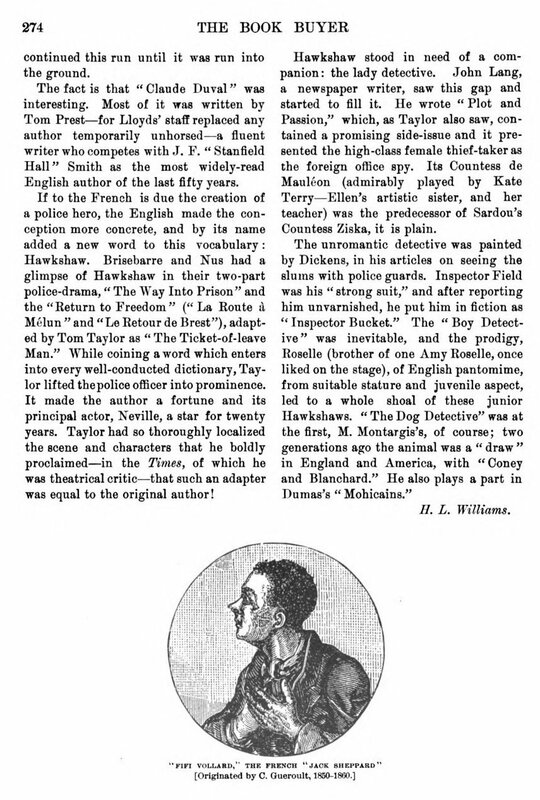 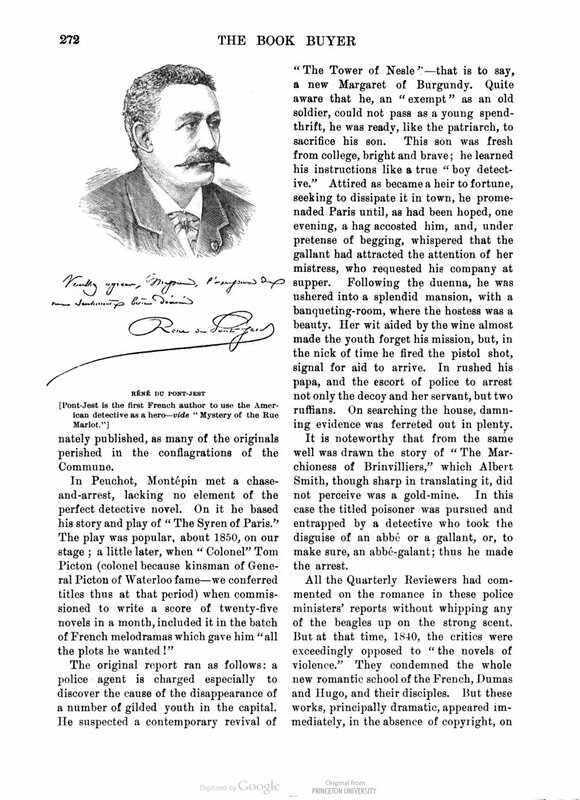 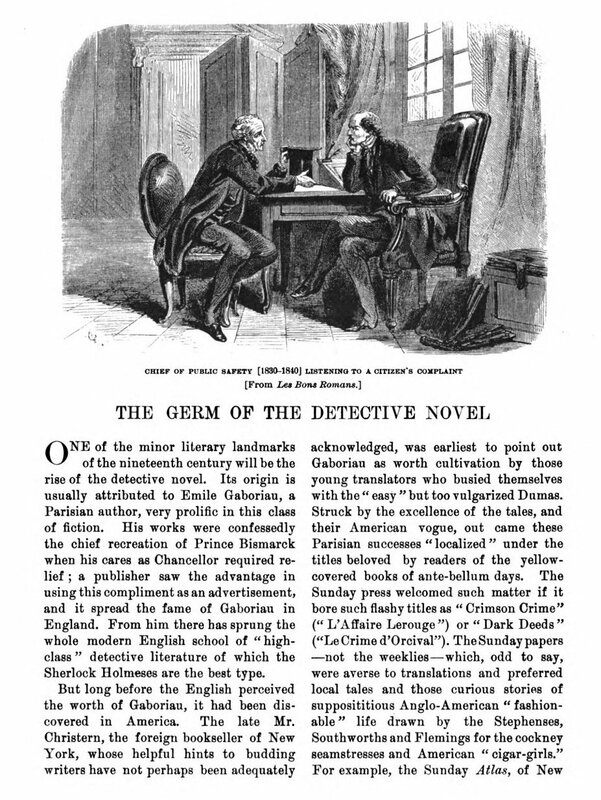 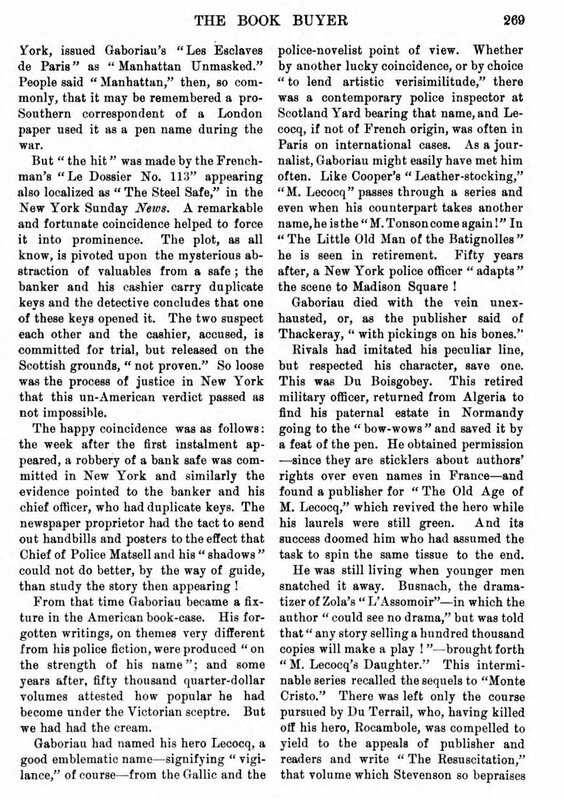 A SHORT ESSAY — ‘The Germ of the Detective Novel’ by Henry Llewellyn Williams — published in The Book Buyer, Vol. 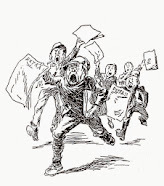 XXI, August 1900 to January 1901, pp. 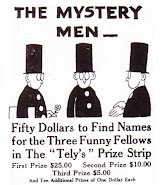 268-274. 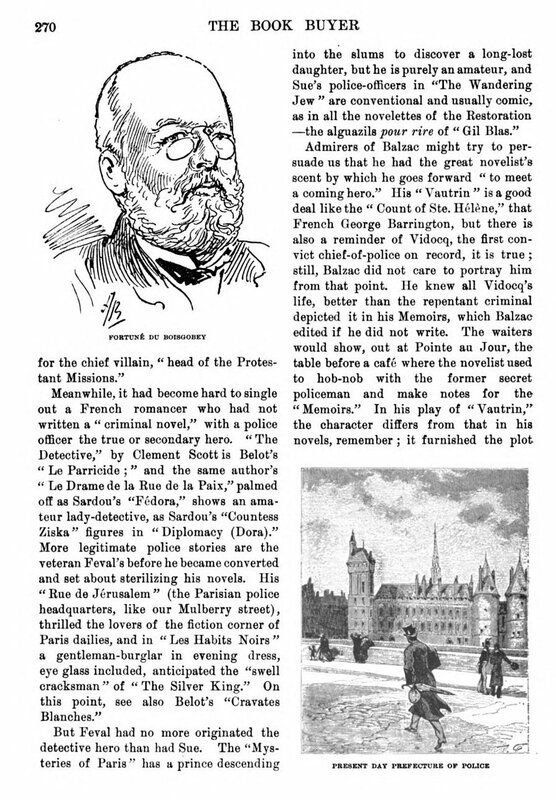 French writer Émile Gaboriau (1832-73) died when he was forty. 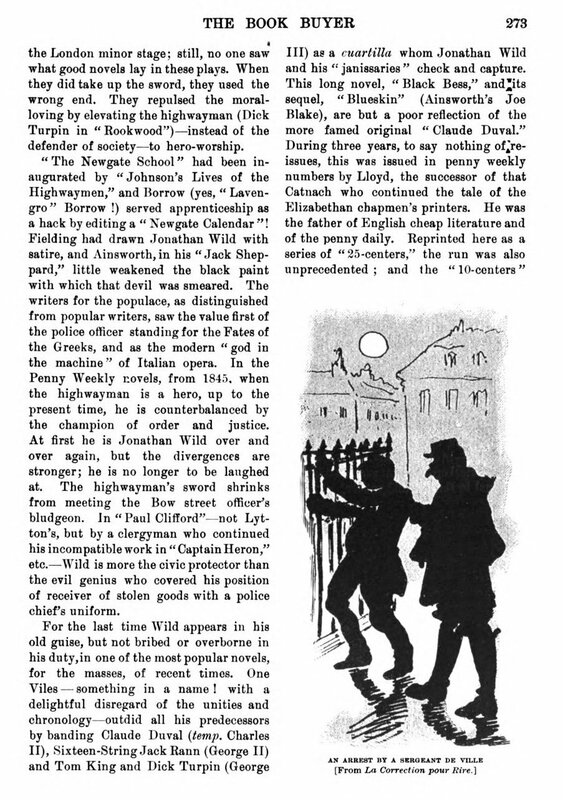 For more on Henry Llewellyn Williams, see HERE.